Mesh Networks: The Next Chapter For Cryptocurrencies? Wired recently released an article on a newly added iOS capability known as Multi-Peer Connectivity: A network of devices communicating privately to one another over, forming “mesh networks” to share information across short distances. [mesh networking allows]…each device to connect directly to others nearby using Bluetooth, peer-to-peer Wi-Fi, or traditional Wi-Fi networks. Because you’re connecting directly with other users, you don’t actually need to be connected over Wi-Fi or a cellular network. Reading this made me wonder if mesh networks might not be a new realm in which private crypto-currencies might thrive. Part of the potential of Bitcoin was to provide users with the ability to make cash transactions without any government ability to interfere, track, trace or monitor…this has so far not worked out as well as many had hoped. New currencies have been gaining steam lately with the collapse of Mt Gox…perhaps there are some new ideas that haven’t been explored yet? Is there potential for someone to create a currency (if it doesn’t already exist) which may be exchanged privately from hand-held device to hand-held device across mesh networks in a manner which is impossible to track? Could mesh networks provide a new frontier for private cash transactions between individuals? Much the way that the TOR deep web allowed for The Silk Road to (temporarily) thrive, couldn’t people form and arrange private marketplaces across local networks of personal handsets? I don’t have any answers (or a background in cryptography)…but it is fun to think about. The Homebrew Computer Club was started in 1975 and ran until 1986 in Silicon Valley. 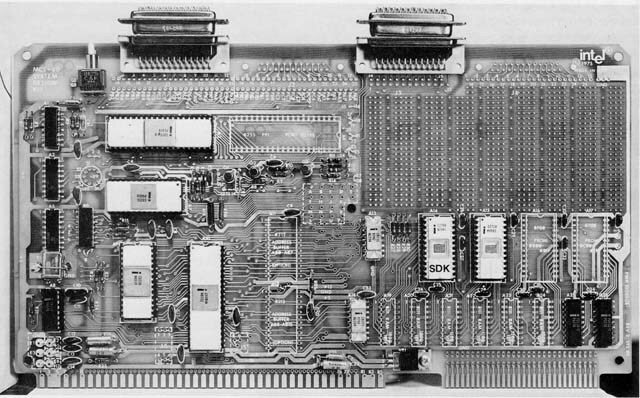 One of these kits, assembled by none other than the glorious Steve Wozniak, would go on to become the foundation for a somewhat famous company known as Apple Computer. While fun, these kits were just the start of the real revolution: A fully assembled computer which could be mass produced and sold cheaply. Walking through Ada’s Technical Books here in Capitol Hill I noticed piles of DIY kits which got my mind running…make your own plush computer powered pet, make your own flashing bracelet, DIY wearable clothing, DIY coffee hacking…The list goes on. Just like the Homebrew Computer Club, newly available, affordable hardware components are being assembled into pre-fabricated experiences and sold together. How much longer before one of these “kits” is turned into a mass produced solution that anyone can use? 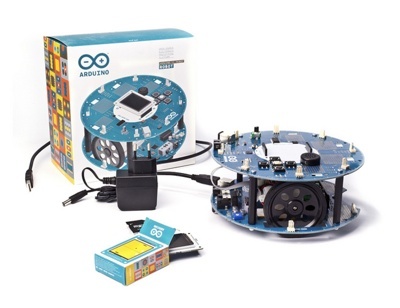 Electronics kits of a similar nature have been sold for years, what is so special about these new toys? The answer is simple: Connectivity in the form of Bluetooth LE, lightweight power sources and self-containment. The older types of kits were stuck in their own world. You couldn’t get data into and out of them without a cable and you couldn’t communicate directly with them using a standard mobile phone. You also couldn’t wear them due to their bulk and the size of their battery packs. At the time the answer was “no.” In the months since then, new, low-cost Bluetooth LE chips such as the Adafruit Bluefruit have become available. We have entered a new world where wearable computing devices and mobile phone can easily talk, share data, upload and download data in real time. This combination has all the hallmarks of a melting pot from which the next Apple Computer may well emerge.